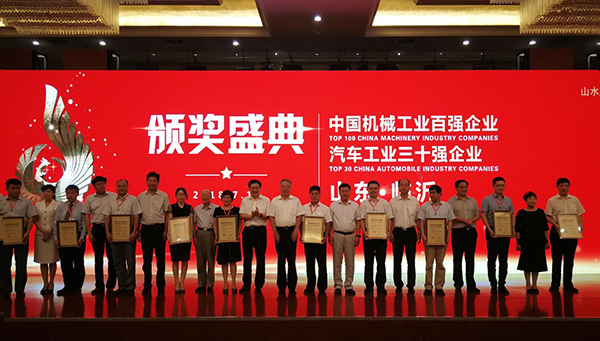 On July 13, the results of the “2017 China Machinery Industry Top 100 Enterprises” jointly sponsored by China Machinery Industry Federation and China Association of Automobile Manufacturers were announced in Linyi, Shandong. 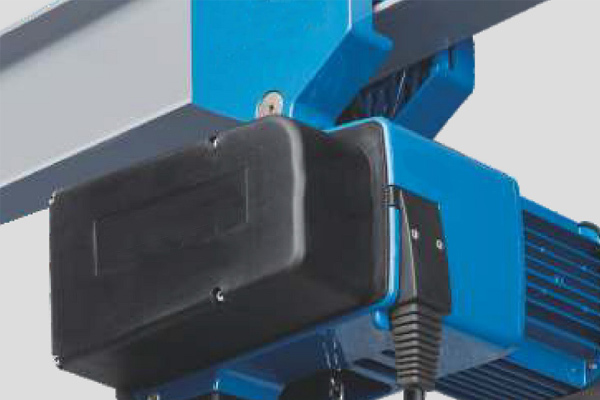 According to the main statistical indicators of machinery industry enterprises in 2017, the conference verified and announced the list of the top 100 machinery industry enterprises in 2017. 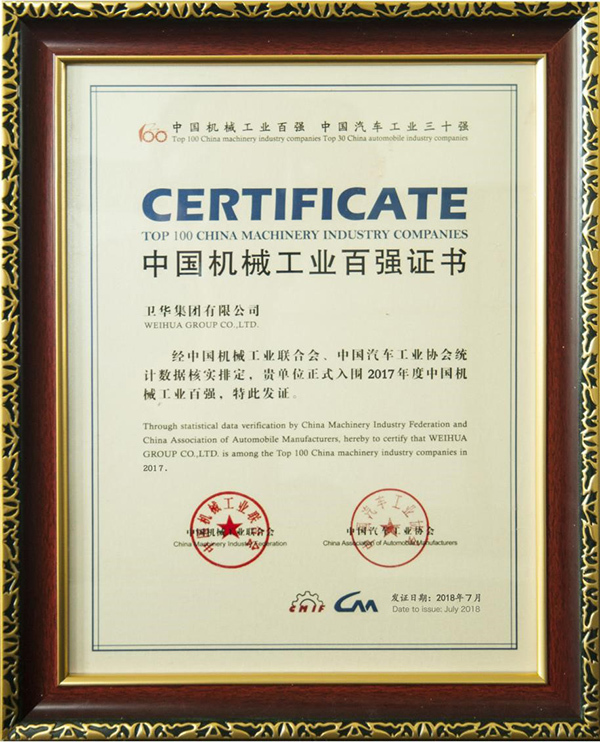 Weihua Group ranked 31st and has been selected for the list for 8 consecutive years since 2011. 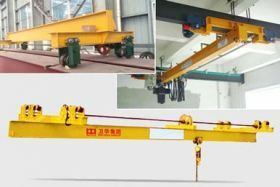 As the leading enterprise of China crane industry, Weihua Group has long been insisting on providing high-quality products with advanced R&D, strict quality control and sophisticated manufacturing equipment. Weihua Group has gained market recognition through its honest operation and excellent products, and has made outstanding contributions to promoting the development of the regional economy. 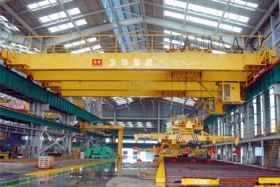 It is reported that the selection of top 100 enterprises in China's machinery industry has been successfully held for 13 sessions since 2004, and has become the most authoritative and influential industry brand activity of China's machinery industry. On the basis of comprehensively measuring the main statistical data such as the operating income of the machinery industry enterprises in 2017, the selection is verified according to the principle of fairness and justice.